The C410 is a reliable garage door opener that runs smooth, is easy to install and operate, offers the safety features and support you want-and most importantly-takes worry off your mind. 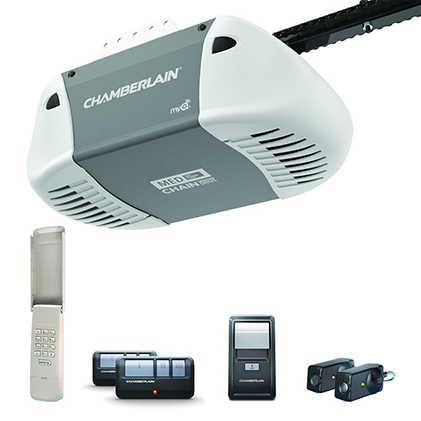 Powered by Chamberlain’s Lift Power System, the C410 is a durable, long-lasting chain drive garage door opener with the highest lifting capacity compared to the ½ power class. Designed and engineered for safety and security, it features enhanced TriBand frequency technology for superior range and performance, Security+2.0 code encryption, Posilock protection against forced entry, dual-function wall control, wireless exterior keypad, and more. Unit accepts two 100 watt max non-halogen or 26 watt CFL light bulbs (not included). Designed specifically for 7 ft. garage doors – extension kits required for 8 ft. and 10 ft. doors. Rugged steel construction with precision fabrication for reliable performance, use after use. Durable, reliable and the highest lifting capacity compared to ½ power class. 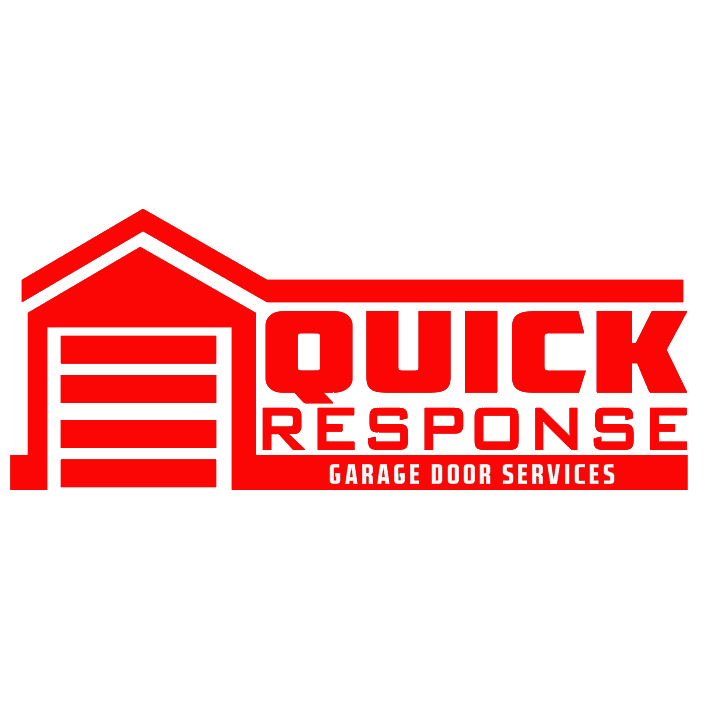 Open, close, and know the status of your garage door from anywhere with your phone or tablet. Upgrade to Smartphone Control with purchase of Smart Garage Hub (MyQ-G0301 required and sold separately). Includes 2 3-button remote controls that let you control a combination of up to 3 openers or Chamberlain interior light modules (sold separately). Exclusive Triband technology boosts remote range up to 1,500 feet for a quicker entrance and exit. Unmatched Security+2.0 100 Billion code encryption protects against hacking, and Posilock anti-theft protection assures that once the door closes, it stays locked.